Today’s journey involves a train and a boat. My two favourite forms of transport so that’s a great start. We’re heading to the Isle of Wight, the largest island in England which is set in the English Channel four miles off the Hampshire coast. 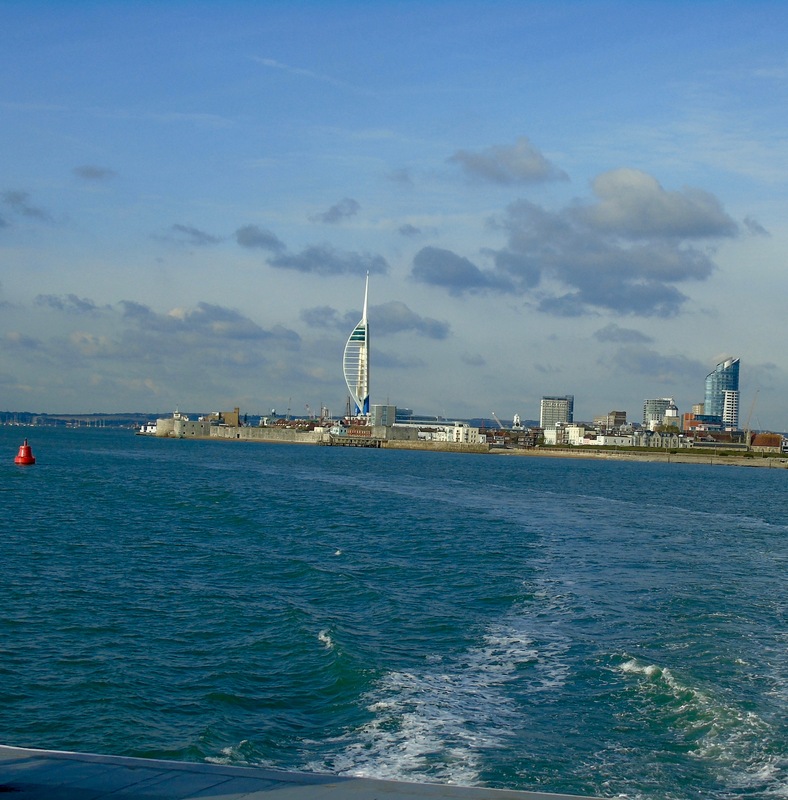 The ferry from Portsmouth took us across the Solent – a journey of 20 minutes towards island life and a weekend of hiking and relaxing. The island’s been a holiday destination since Victorian times – Queen Victoria built her much-loved summer residence Osborne House here and often came to visit with her family. 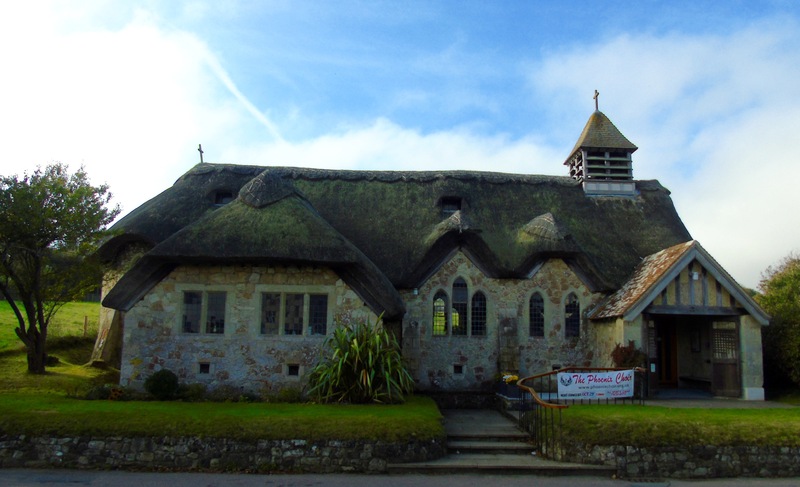 It was also made popular by poets Swinburne and Tennyson. 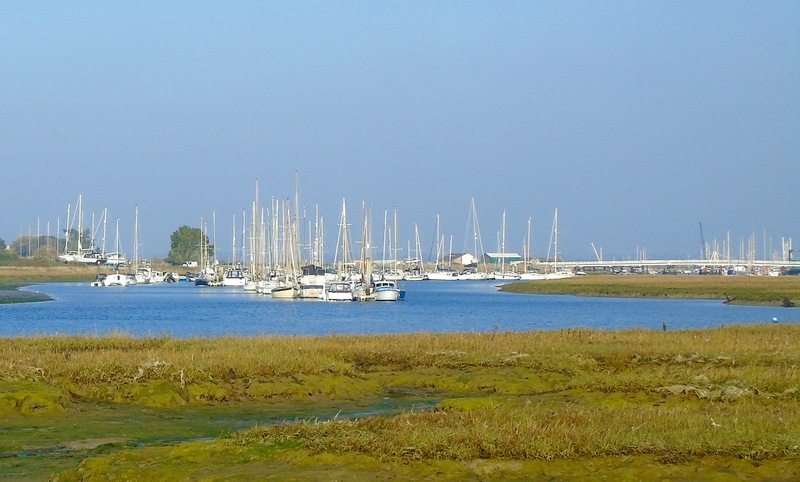 In more recent times it’s become famous for hosting music festivals including the Isle of Wight Festival and Bestival. In 1970 Jimi Hendrix headlined and the festival attracted around 700,000 people – truly massive for the island with a population of only around 100,000. I can only imagine the chaos. It’s amazing how crossing water – even on a short journey – makes you feel like you’ve arrived in a different world. A world that its residents are very proud of. And rightly so, as I soon discovered a beautifully peaceful island with plenty of history to absorb and sights to see. 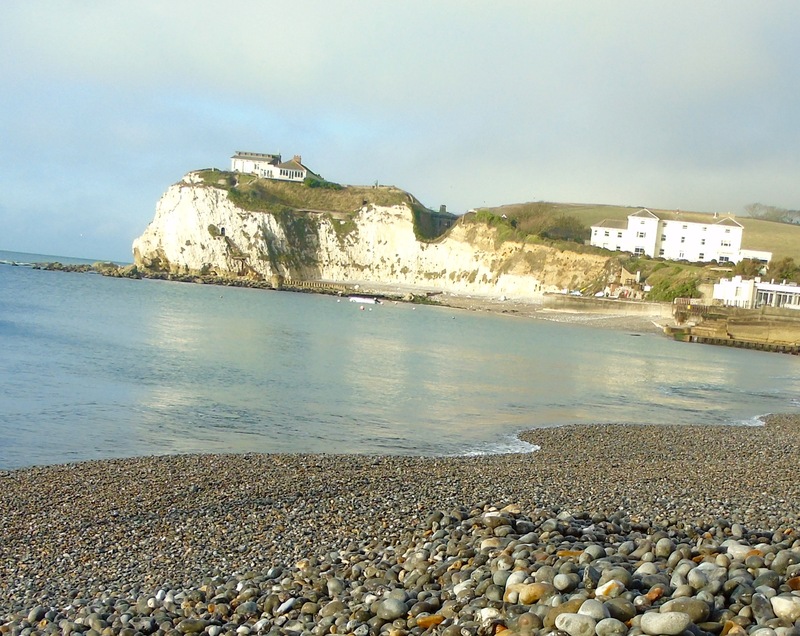 Our final destination, a scenic drive from Ryde to the westerly side of the island, is Freshwater Bay House, a historic seaside Country House dating from the 1790s. It’s set on the cliff top with great views over the bay it’s named after. 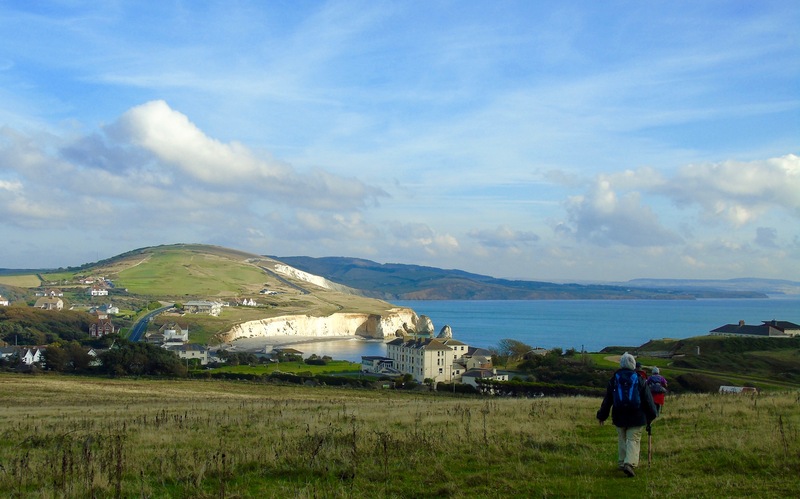 Freshwater Bay House is home to HF Holidays, a leading walking and activity holiday company. They’ve been going for over 100 years, so they really know their stuff and we were soon settled in and ready to find out where our hiking boots could take us. After dinner (more of which later) our guides took us through the walks available for the next day so we could make our choices. There were three options, divided by difficulty, so you could pick the one just right for you – it is your holiday after all. An early start and a hearty breakfast and we were ready to set off. Our first walk (in a group of 10) was guided by Martin. 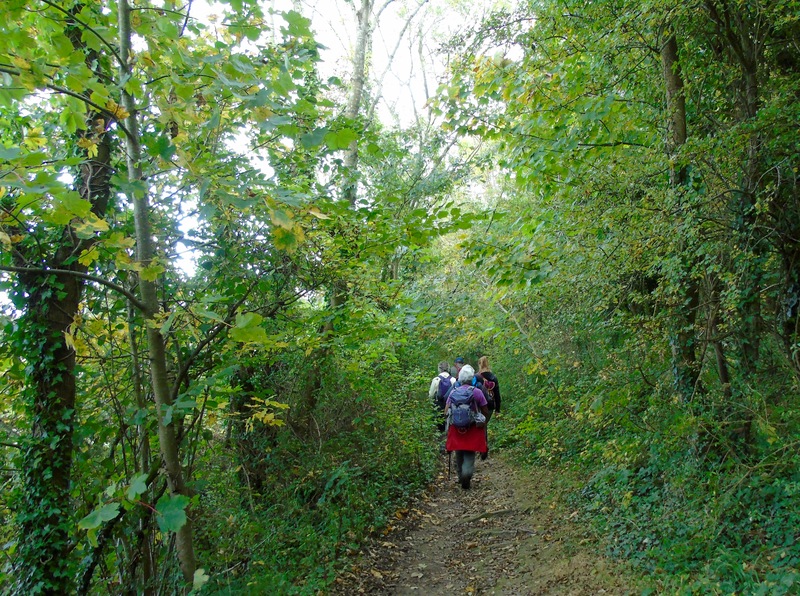 It was a comfortable ramble along wide, grass-cushioned paths, through wooded tracks and winding coastal paths. 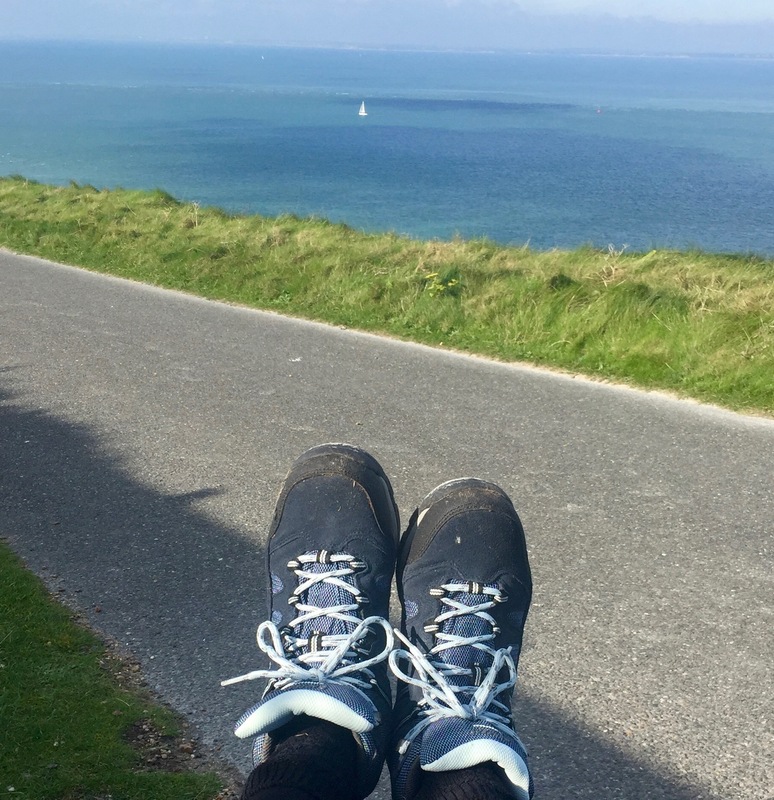 Our pace definitely got the blood pumping but I loved that there was always plenty of time to absorb the stunning, ever-changing views of countryside and sea – and to stop and take pictures (or laugh at the cows who posed so beautifully). I must have taken hundreds of them. 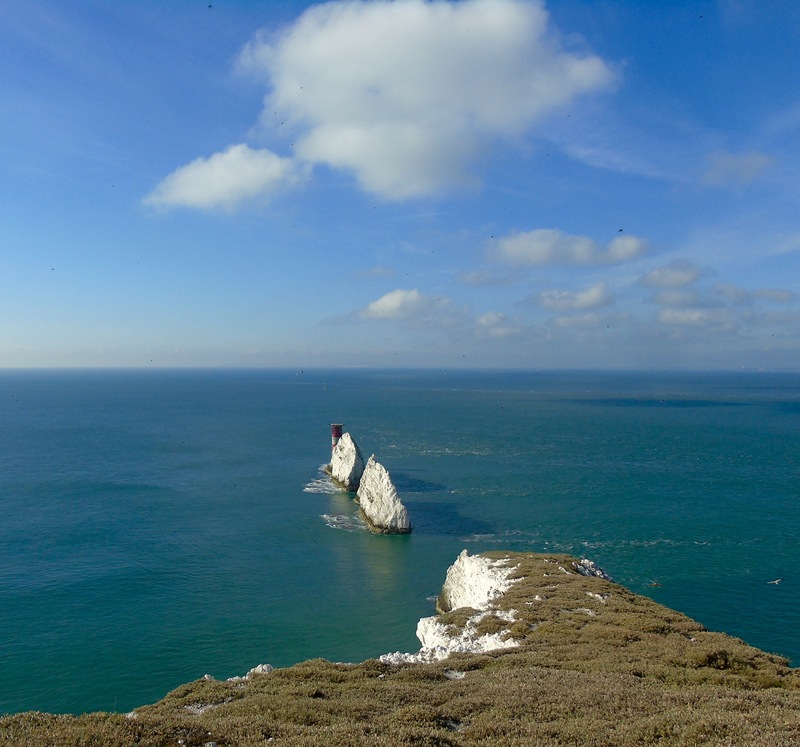 Here’s a taster of our journey which took us from Freshwater Bay to The Needles and back via the towering Tennyson Monument. All that fresh air and energy expended makes me very hungry. 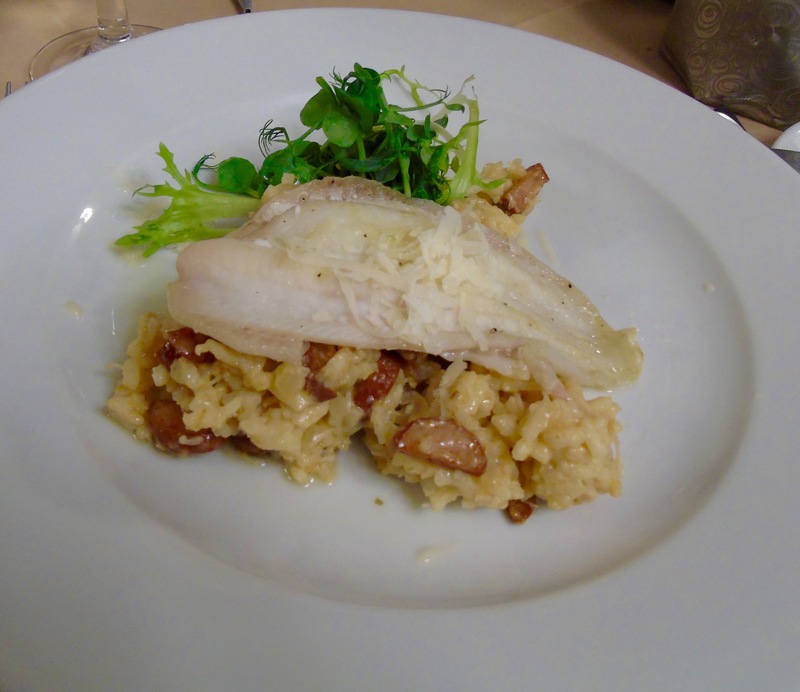 So it’s great news that the food at Freshwater Bay House is fantastic. The three courses menu offers dishes made using a lot of local products and with plenty of gluten-free options. 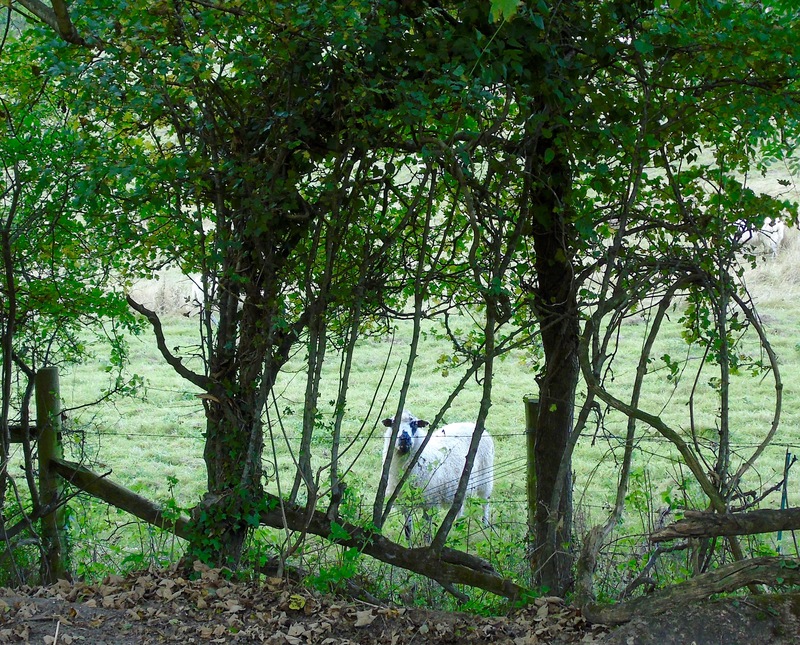 Farming is an important part of Isle of Wight life with plenty of sheep and cows everywhere. And it has a milder climate than the rest of the UK (with more sun) which makes for a longer growing season. Main crops are tomatoes, cucumbers and garlic – and there are even two vineyards. I always look for Isle of Wight tomatoes in the supermarket – they’re so packed with flavour. So I was delighted with this starter. 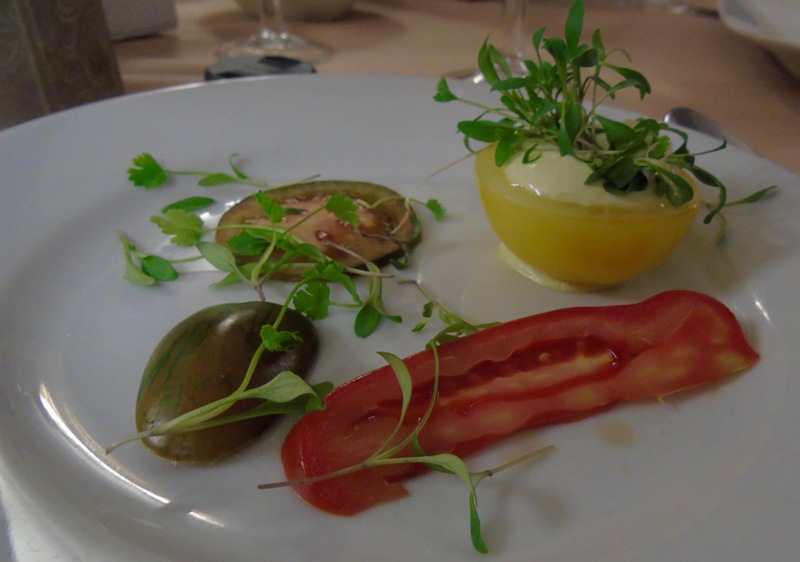 A colourful array of my favourite of fruits, with the yellow one stuffed with a deliciously silken asparagus mousse. Another thing on my “must learn how to make” list. 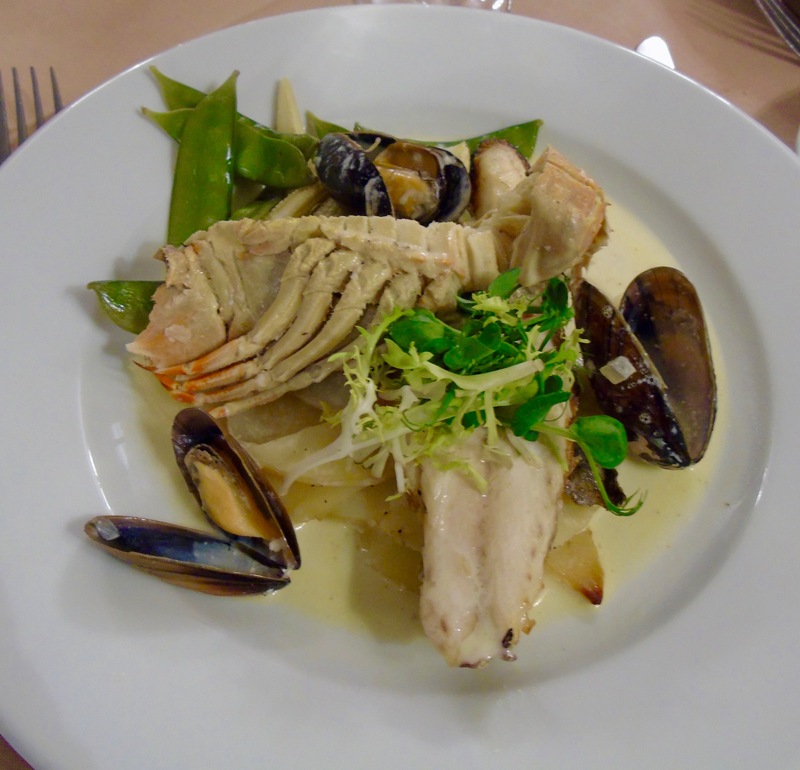 The fish dishes were particularly great, including lobster, mussels and sole. 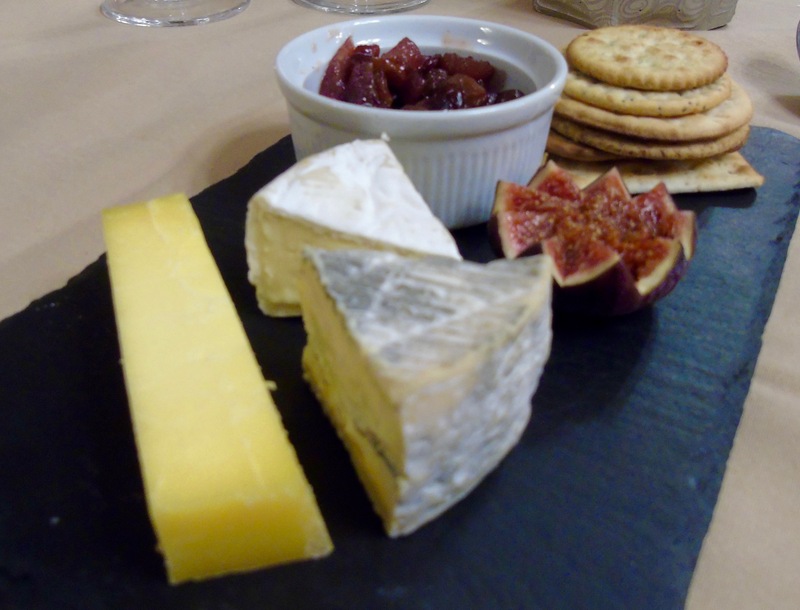 Always partial to a cheese platter, I did my duty and tried the local delights. And took a particular liking to the Gallybagger (I know, weird name for a cheese) which is cheddar-like and extremely tasty. On our second day we decided to do a self-guided walk. All it takes is a visit to the Discovery Room to plan your adventure. 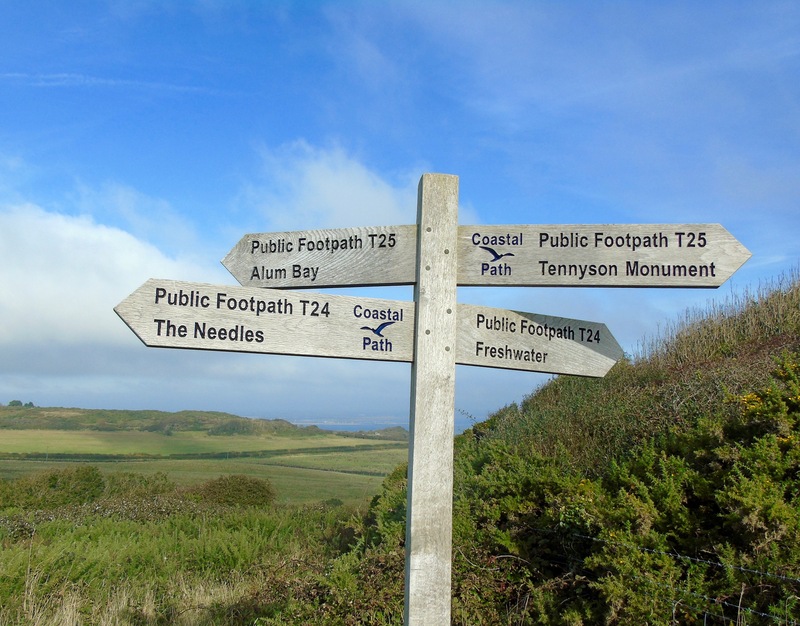 Once you’ve chosen your route you take the detailed laminated instructions, complete with photographs, detailed directions and suggestions of what to do along the way. With that and the great signage along the way, it’s impossible to get lost. Very impressive. We headed for the nearby town of Yarmouth. 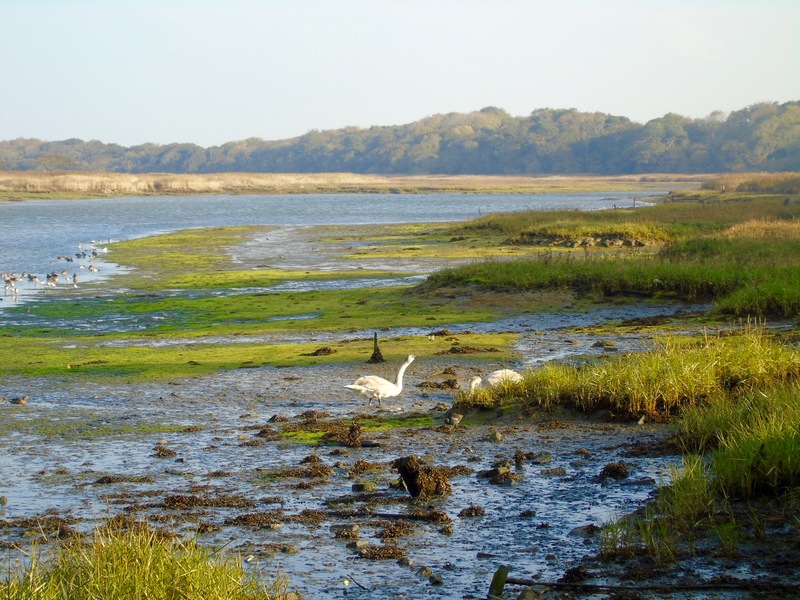 Enjoying very different scenery from the day before, we meandered through fields heading inland to the stunning Yar Estuary. 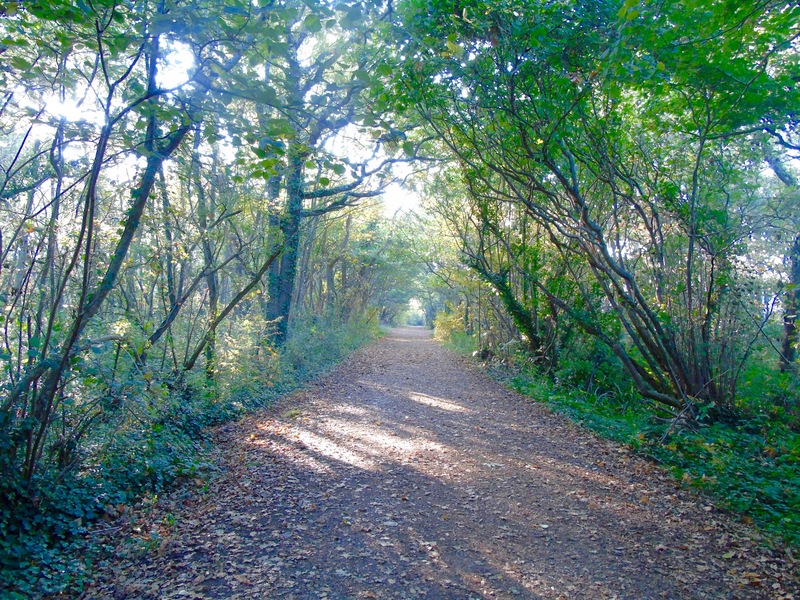 I loved the myriad birdlife and peace and serenity on a beautiful, sunny autumn Sunday morning. 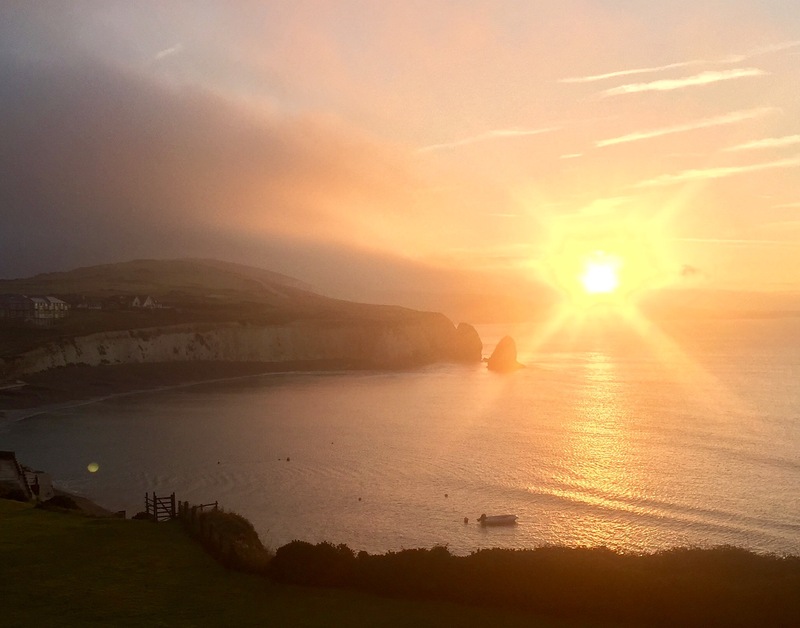 This was my first visit to the Isle of Wight and it was something of a revelation. More beautiful than I’d imagined with many paths to walk, views to take in and local lore to discuss. We were asked if we were from “the North island”, to which I didn’t know the answer. 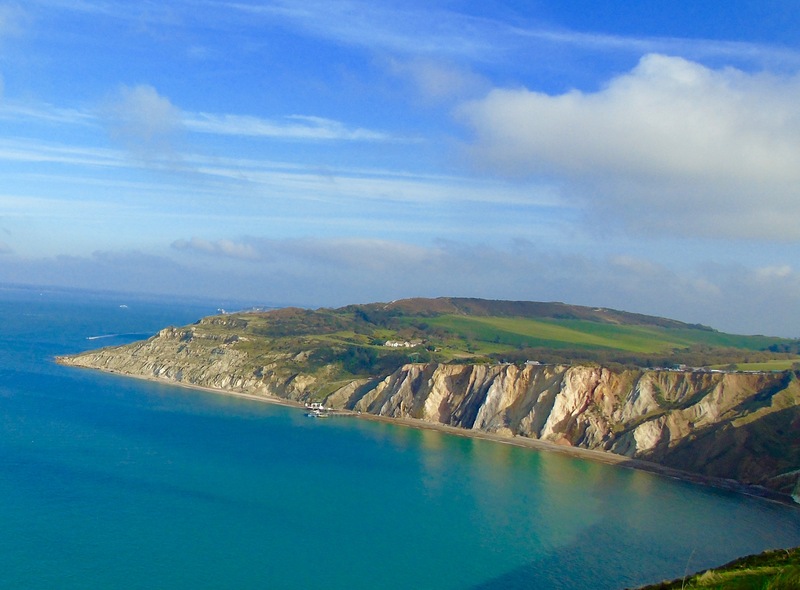 Turns out the answer’s yes – it’s the rest of the UK – the Isle of Wight is known by locals as the South island. A fabulous place to get away from it all, live the bucolic lifestyle for a while and recharge the batteries. My new island paradise to escape to. I was a guest of HF Holidays on this weekend. They organise all-in experiences with food and activities included. 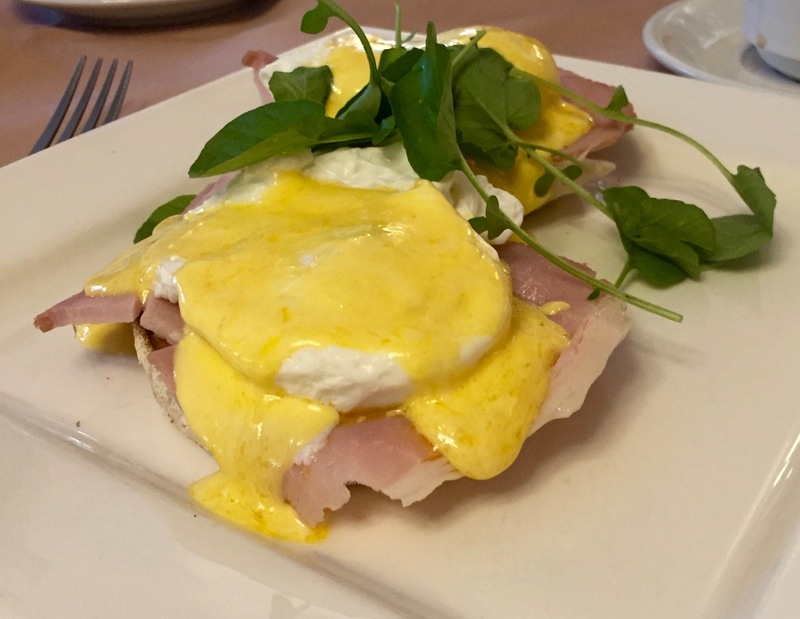 Breakfasts are hearty and delicious, tasty three-course dinners are made using local ingredients. Every evening you choose your sandwich filling for packed lunch the next day and raid the snack room for extras to keep your energy levels up while you’re walking. The snack room is quite a sight to behold! Guides are friendly and knowledgable and eat meals with you. It’s very much a communal experience, an easy way to make new friends with plenty of me-time, too. 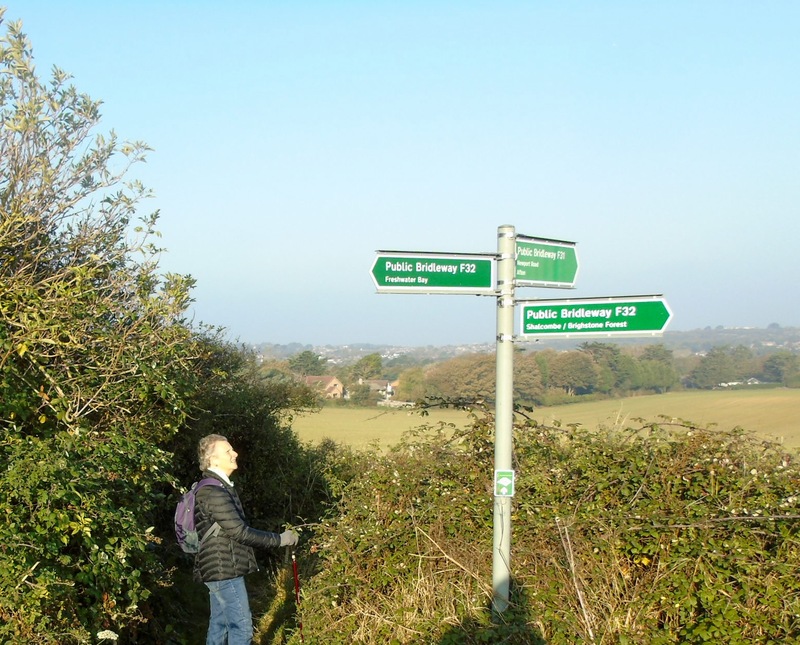 As well as walking HF Holidays also offer a range of leisure activities and cultural tours around the UK and in Europe. Thanks Pip, it was such a lovely weekend. Think we need to organise another one somewhere else next year.